Before getting in the car, make sure you’re getting in the right one. Globally, there have been several cases of people posing as drivers, but all the ride-hailing services offer passengers details such as the driver’s name, their photo and car type that you can utilize to know if the driver is the right one. Like I said yesterday, if a different car, driver or car type pull over for you to hop in, be suspicious. Just like you are less likely to use a service or product with low ratings and reviews, rideshare ratings can be used to determine the quality and safety of your ride. Rideshare apps show passengers their potential driver’s ratings ahead of the car’s arrival, so if you’re uncomfortable with the rating, cancel your ride and call another. Most ride-hailing apps offer a feature which enables you to share your trip details and route. Share your driver’s name, photo, license plate and location with a friend or family member so that they can then track you in case something happens. Passengers (especially women) who ride whilst in the front seat have been on the receiving end of assaults, groping and other aggressive, unwanted behavior, according to some reports. So always go for the back seat if you riding alone, you can have a chance to avoid having your yourself gripped by the driver he or she wants to assault you. Open your respective ride-hailing app, enter your destination and, pay attention to the route the driver is taking in comparison to the one drawn in your ride-hailing service app (the route drawn in the driver’s ride-hailing app is the same drawn in your ride-hailing app too), noting any odd route shifts. At least your alertness can be raised just before the driver takes a route that leads to some dodgy destination. There’s often safety in numbers. Try riding with a friend or two, that way you can perhaps outpower or outwit the driver should he or she try to do something to you. If you have an inkling of discomfort or sense something fishy, don’t get in the car. If you’re already on the road and you are in an emergency situation, call the police or your friend, relative or significant other. Why are you guys only talking about Vaya? 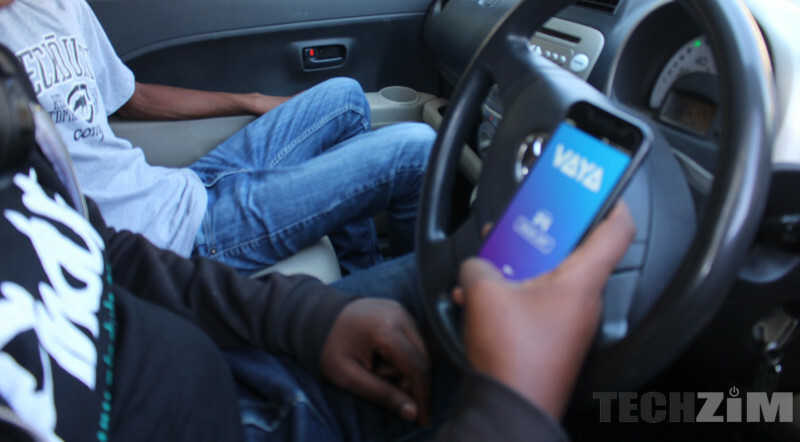 The article is about ride safety, not about Vaya, don’t lose focus.